Hola! 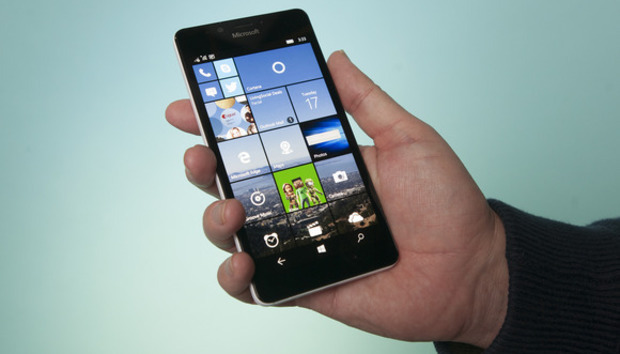 Microsoft Mexico may have leaked the official roll out date for Windows 10 Mobile upgrades. Responding to user questions, the official Microsoft Lumia Mexico Facebook page recently said upgrades would begin on Leap Day—February 29. Microsoft has yet to officially announce when Windows Phone 8.1 users will be able to upgrade to Windows 10 Mobile beyond this social media posting. The company was unavailable for comment at this writing. “Hello, the update to windows 10 will be available from 29 February, but remember that not all devices will be able to do so. Greetings!” the comment on the Microsoft Facebook page said in Spanish, as WM PowerUser first noticed. The story behind the story: If this all sounds familiar it’s because we’ve seen this play out before. In October, the English language Microsoft Lumia page said that Windows 10 Mobile would roll out in December. The company later backtracked from that statement and said “no specific date” had been confirmed. Microsoft has not added a similar statement to its Lumia Mexico page. While the Lumia 950 and 950XL rolled out with Windows 10 Mobile in late 2015, Microsoft has been slow to get the mobile OS out to users of eligible phones running Windows Phone 8.1. When we checked in July, only 14 of a possible 24 Lumia handsets sold in the United States would be eligible for the Windows 10 upgrade. To move to Windows 10 Mobile, Windows Phone 8.1 users must be running a phone with the Denim update. The comment from the Microsoft Lumia Mexico Facebook page is the second hint we’ve seen of an impending roll out for Windows 10 Mobile upgrades. Late last week there were unconfirmed reports that Lumia 535 owners in Egypt and Jordan were already receiving upgrades to Windows 10, according to WM Poweruser.